Club Member Price: R90.00REGISTER TO UNLOCK! 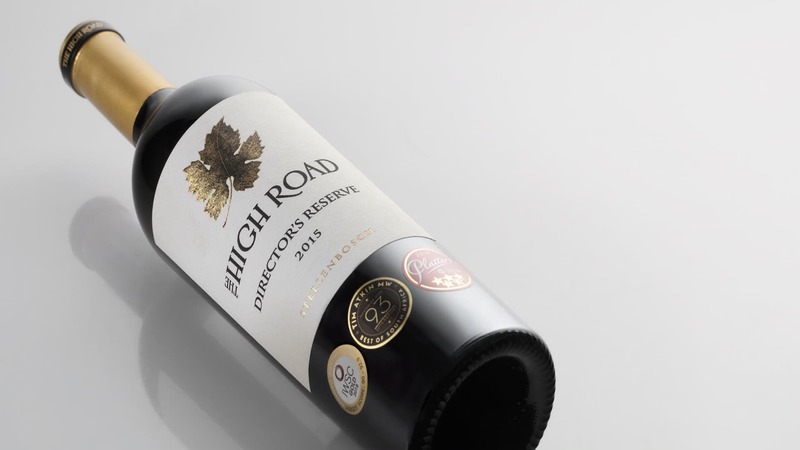 The Cabernet Sauvignon grapes were sourced from carefully selected trellised vineyards in Stellenbosch. These low yielding vines contribute to an increased concentration of flavour in the wine. Appealing dark blackberry, cassis, black cherry, vanilla, and a wisp of pipe tobacco. 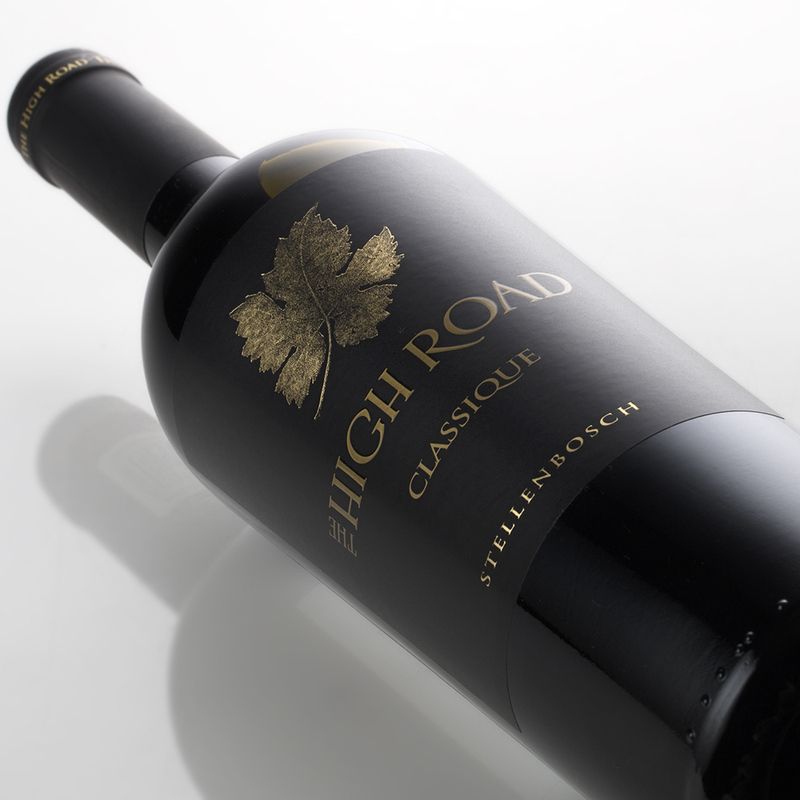 The plush, spicy fruit mingles with earthy and cedar flavours on a mouth-filling, well rounded palate. 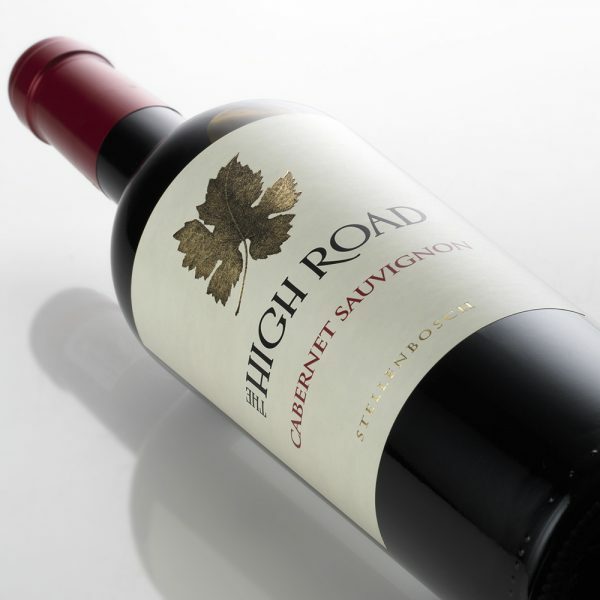 It is rich, with plummy fruit, yet silky smooth and a long lingering finish with a touch of smoky oak. Balanced with a supple tannin structure and freshness for early enjoyment and 3 years from harvest. Enjoy on its own or with a family favourite dish and friends.